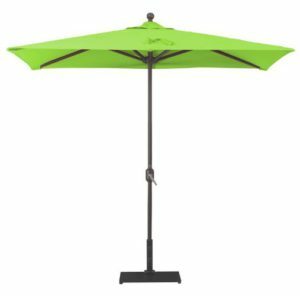 Need help sorting out canopy colors and frame finishes. 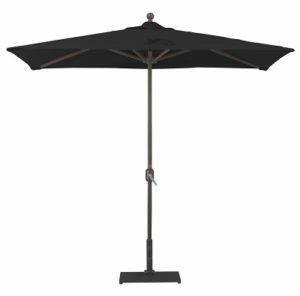 Call a patio umbrella pro now at 480-600-1049 or Click here to view our handy guide to our canopy colors and frame finishes. 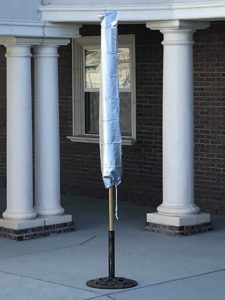 Pewter finish on connecting hardware. 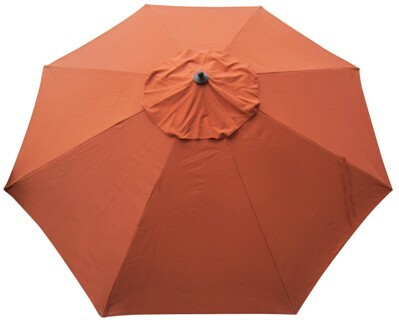 Features durable UV resin decorative finial cap and connecting hubs. Select from rugged 300 gram poly canvas or upgrade to extended life Protexture™ (plus $15). Click here for more on your fabric options. 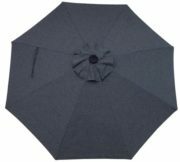 SKU: 176. 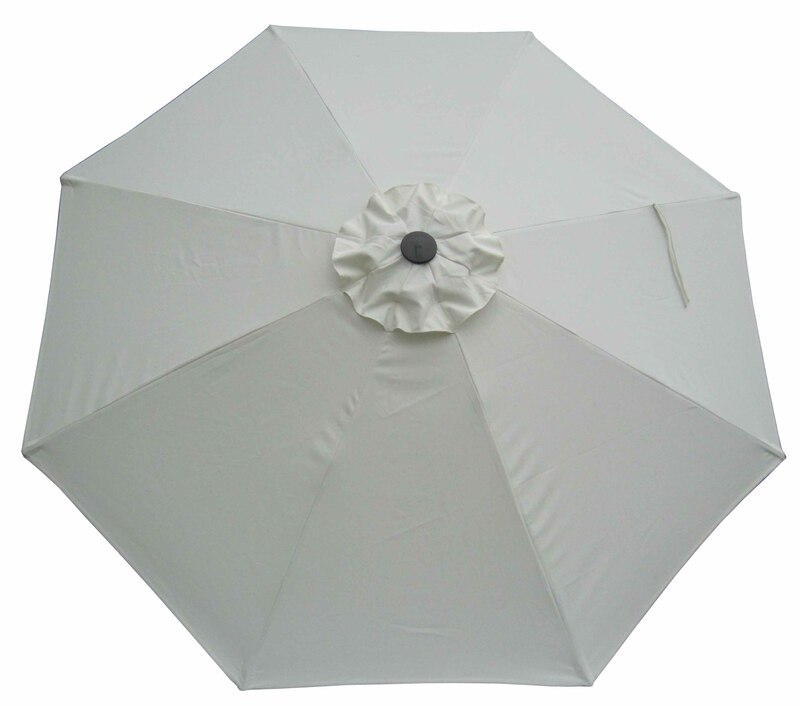 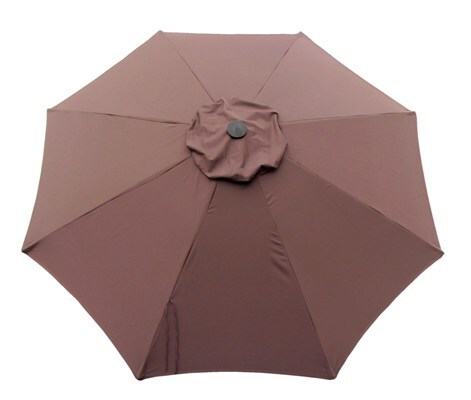 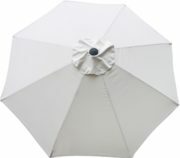 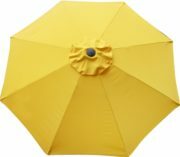 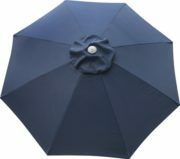 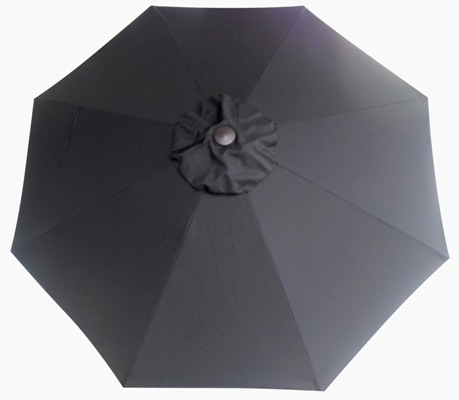 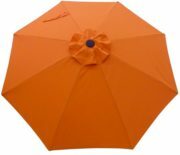 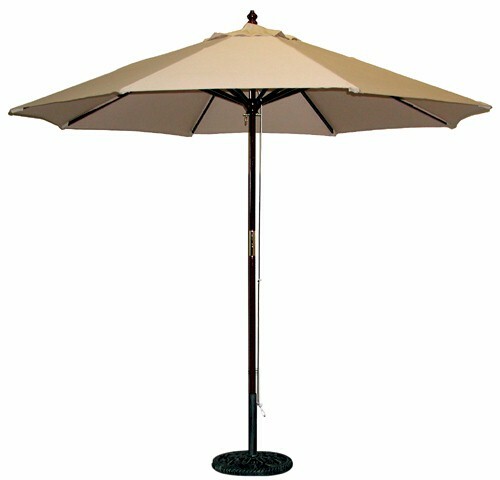 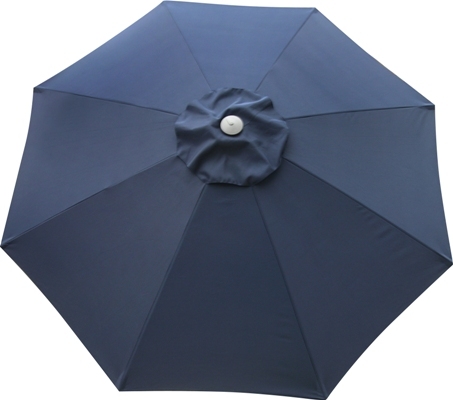 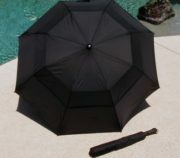 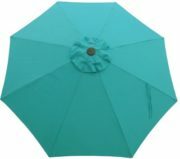 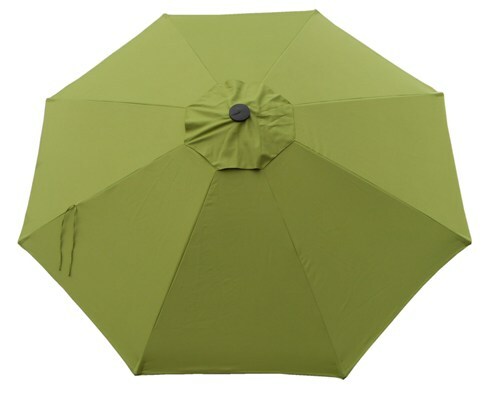 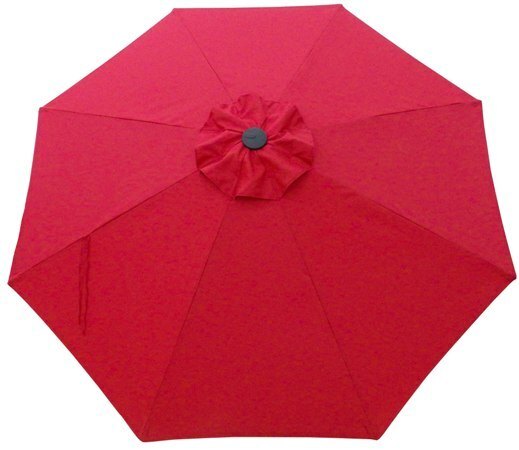 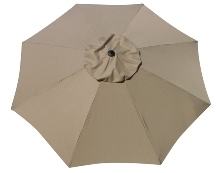 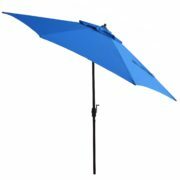 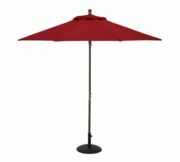 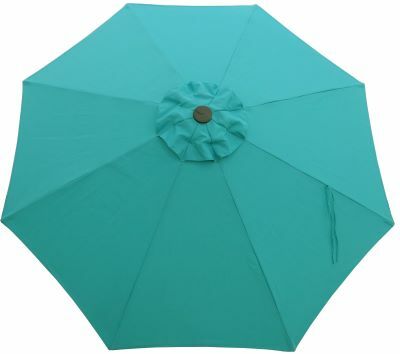 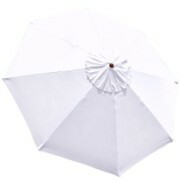 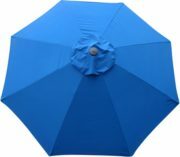 Categories: 9-10' Patio Umbrellas, Commercial Grade Patio Umbrellas, No Tilt, Patio/Market Umbrellas, Shade Products On Sale!, Wooden Patio Umbrellas.